Maison "Kolbenweg 2" par Dickerchen. "Kolbenweg 2" house by Dickerchen. Maison "Lucia del Sun" par Asylaraber02. "Lucia del Sun" house by Asylaraber02. 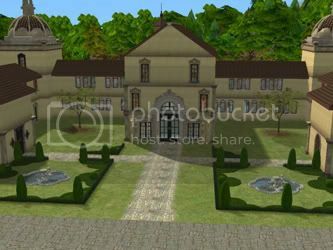 Maison "Castle Of Memorys" par Imoen. 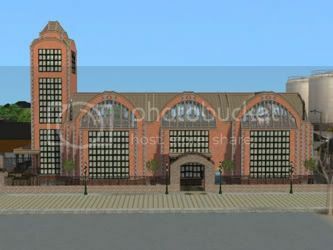 "Castle Of Memorys" house by Imoen. 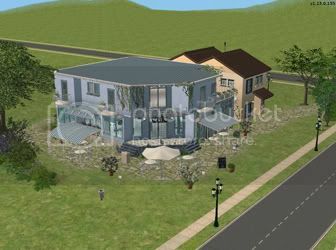 Maison "Koppelweg 31" par Joy. "Koppelweg 31" house by Joy. 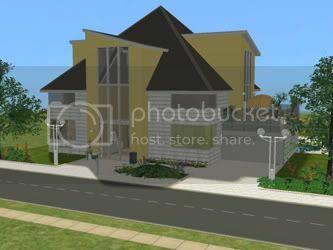 Maison "Riverside Living" par Xxelaxx. 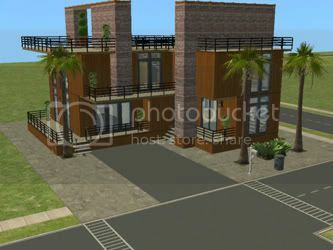 "Riverside Living" house by Xxelaxx. 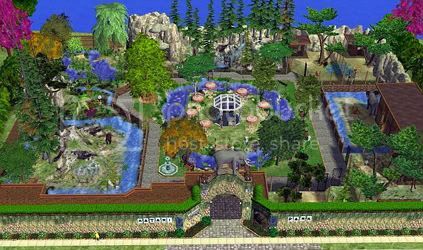 Terrain communautaire "Hollywood Dreams" par Miki0013. 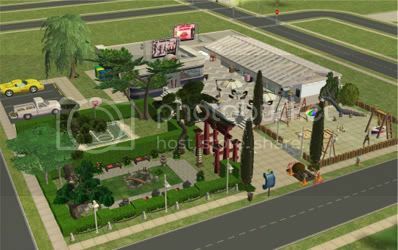 Community lot "Hollywood Dreams" by Miki0013. 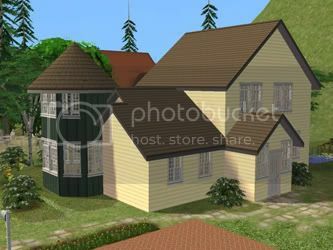 Terrain communautaire "Hatari-Park" par Asylaraber02. 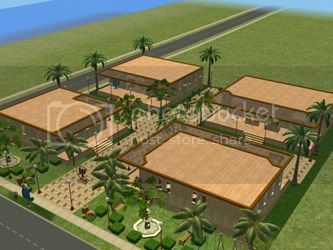 Community lot "Hatari-Park" by Asylaraber02. Terrain communautaire "Wellness OASE" par Esp_dreamteam. 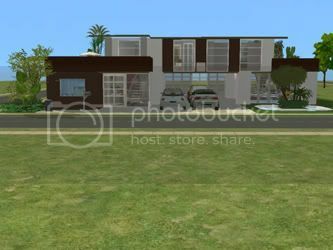 Community lot "Wellness OASE" by Esp_dreamteam. Terrain communautaire "Café Provence" par Engelchen. Community lot "Café Provence" by Engelchen. Maison "Swedish Summerhouse" par Sophisim. "Swedish Summerhouse" house by Sophisim. Maison "Driftwood alley 2" par Marbi. 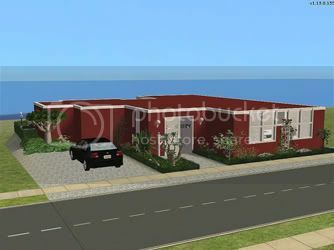 "Driftwood alley 2" house by Marbi. Maison "My little bit of paradise" par Enrosadira. 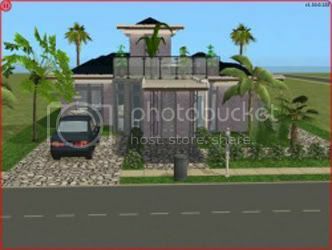 "My little bit of paradise" house by Enrosadira. Maison "Pulp'n'Trash Treasure Trove" par Wanesgroove. 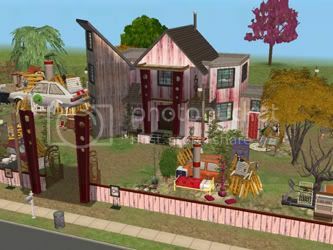 "Pulp'n'Trash Treasure Trove" house by Wanesgroove. 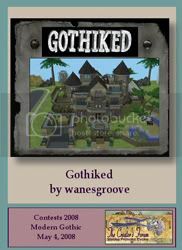 Maison "Goths Gone Styled" par Hueraisme2. 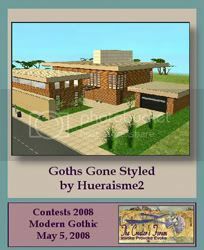 "Goths Gone Styled" house by Hueraisme2. 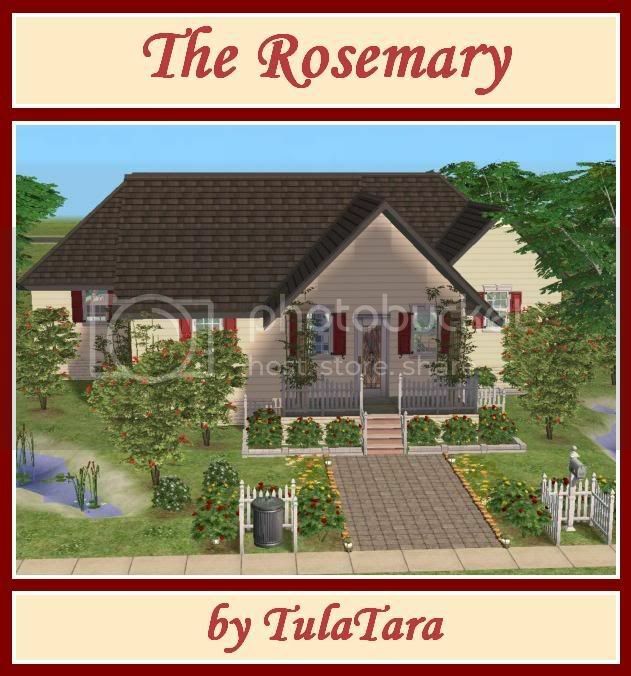 Maison "The Rosemary" par TulaTara. "The Rosemary" house by TulaTara. Maison "The Rosedale" par TulaTara. 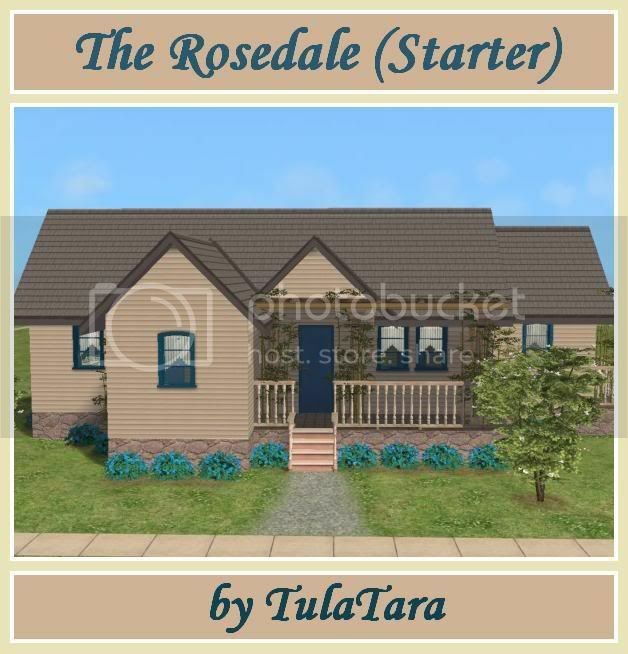 "The Rosedale" house by TulaTara. Maison "Rosewood Farm" par TulaTara. 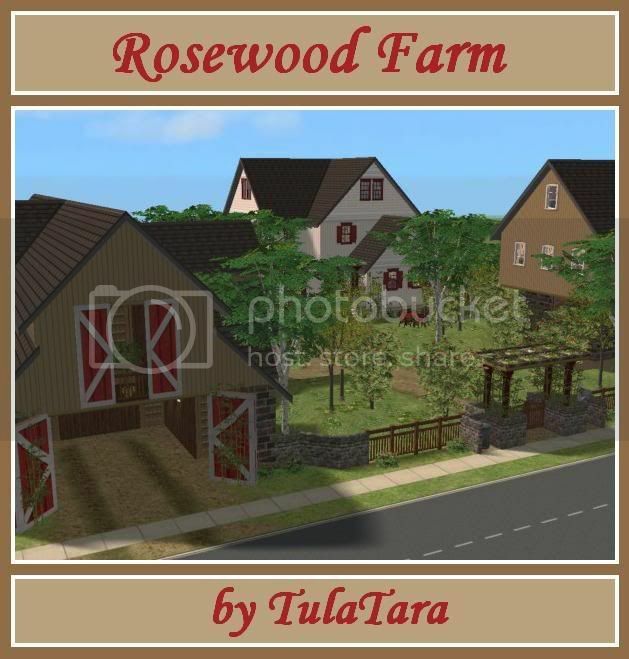 "Rosewood Farm" house by TulaTara. 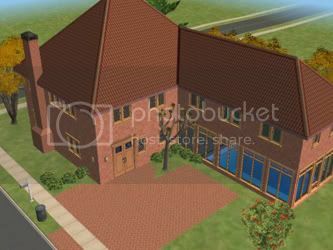 Maison "Bluebell Cottage" par Treag. 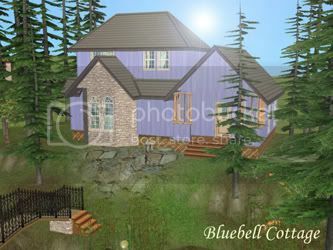 "Bluebell Cottage" house by Treag. Maison "Alpine Refuge" par Lamammaforever. "Alpine Refuge" house by Lamammaforever. Maison "Two Palms Cottage" par Lara9taylor. 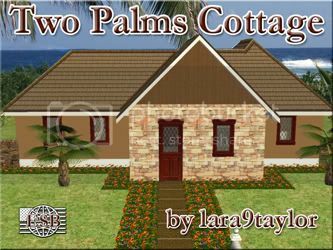 "Two Palms Cottage" house by Lara9taylor. 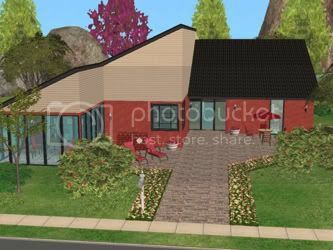 Terrain communautaire "Simple Pleasures" par LeeLuvsAud. 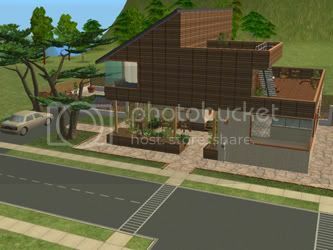 Community lot "Simple Pleasures" by LeeLuvsAud. Maison "El Ventanal" par Fizzbin. "El Ventanal" house by Fizzbin. 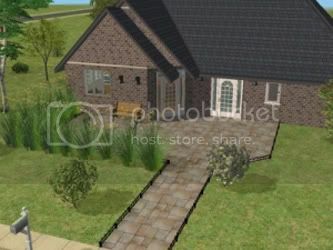 Terrain communautaire "Four Corners" par Fizzbin. 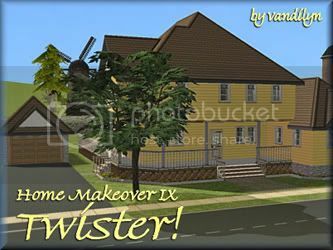 Community lot "Four Corners" by Fizzbin. Dortoir "Sunny Day Fitness" par Gethane. 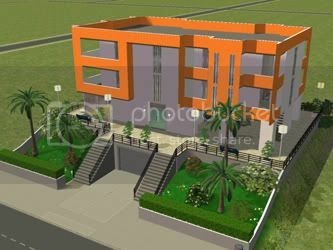 "Sunny Day Fitness" dorm by Gethane. Maison "Starview Glade" par Kinki_Kid. "Starview Glade" house by Kinki_Kid. Maison "The High Life" par Hannah. 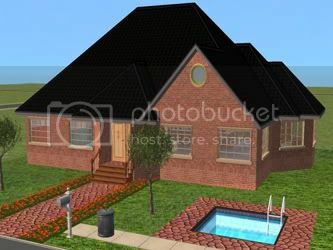 "The High Life" house by Hannh. Maison "Very Modern" par Hannah. 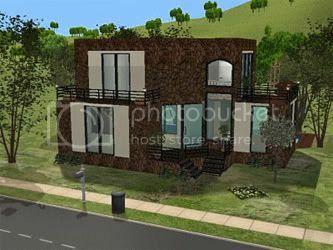 "Very Modern" house by Hannh. Maison "A Little Green" par Hannah. 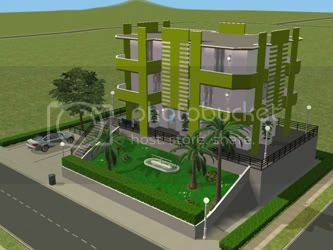 "A Little Green" house by Hannh. Hôtel "Motel California" par Hannah. "Motel California" hotel by Hannah. Terrain communautaire "Magasin Berbère" par Drachen. 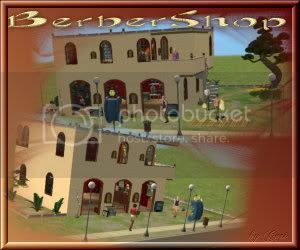 Community lot "Berber Shop" by Drachen. Maison "Kandersteg 1" par Schneegge. "Kandersteg 1" house by Schneegge. 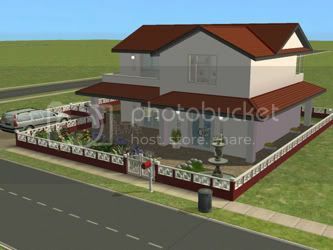 Maison "Family Place" par Povichr. 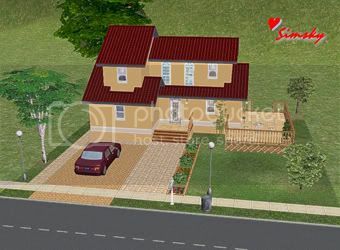 "Family Place" house by Povichr. 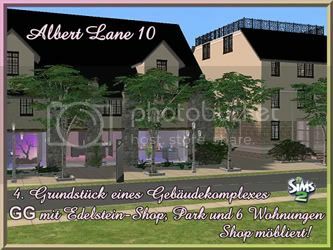 Maison "Albert Lane 10" par Zaubi. 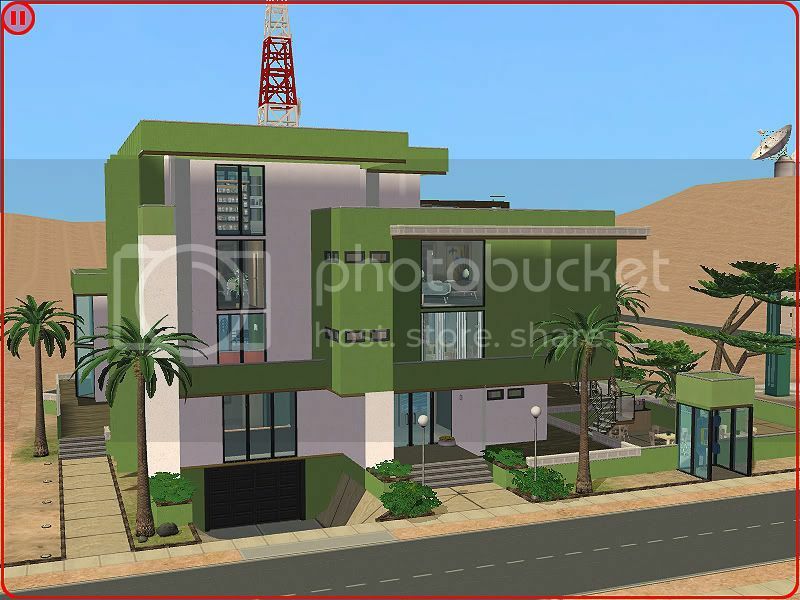 "Albert Lane 10" house by Zaubi. 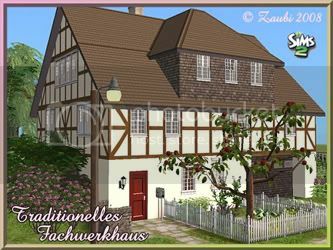 Maison "Traditionelles Fachwerkhaus" par Zaubi. 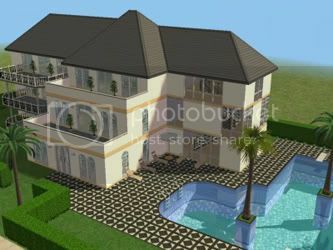 "Traditionelles Fachwerkhaus" house by Zaubi. 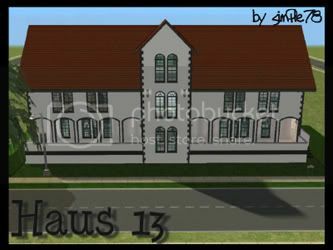 Maison "Turmweg 38" par Kajol. 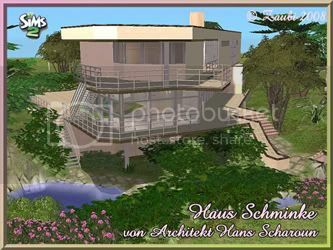 "Turmweg 38" house by Kajol. 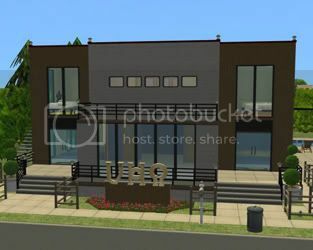 Maison "Turmweg 39" par Kajol. 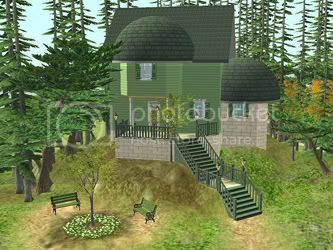 "Turmweg 39" house by Kajol. Maison "Donnerweg 1" par Kajol. "Donnerweg 1" house by Kajol. Maison "Donnerweg 2" par Kajol. "Donnerweg 2" house by Kajol. 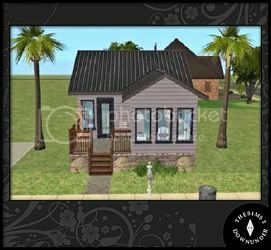 Maison "Hollywood Bungalow" par Efire. 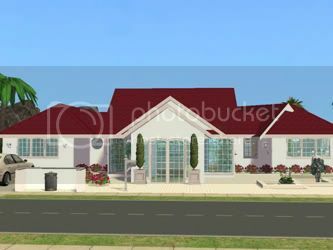 "Hollywood Bungalow" house by Efire. 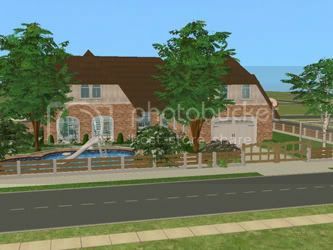 Maison "Apple Creek" par Efire. 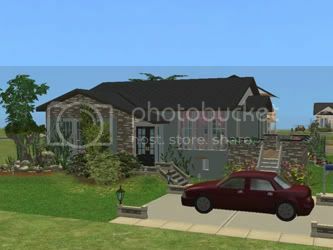 "Apple Creek" house by Efire. 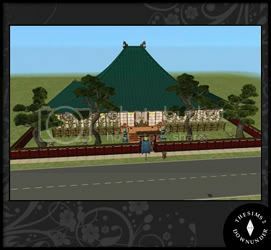 Terrain communautaire "Green Dragon Restaurant" par Ali. Community lot "Green Dragon Restaurant" by Ali. Terrain communautaire "Usine de textile" par M618915. 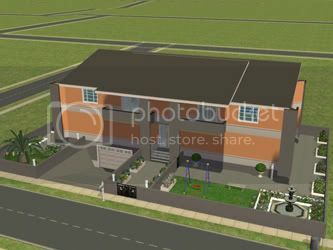 Community lot "Textile factory" by M618915. 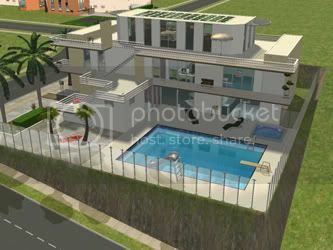 Cinq maisons "Veronaville Road" par M618915. 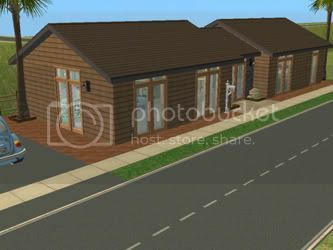 Five "Veronaville Road" houses by M618915. 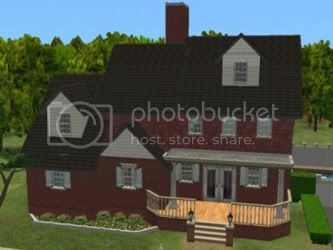 Maison "Brownie Delight" par Simcastic. 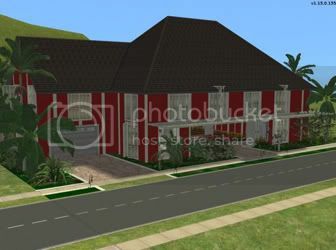 "Brownie Delight" house by Simcastic. 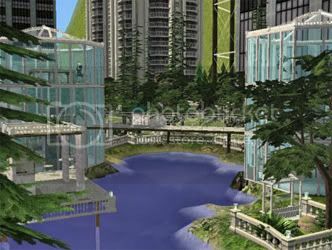 Terrain communautaire "Lapri Planetary Park" par Angelsways1. 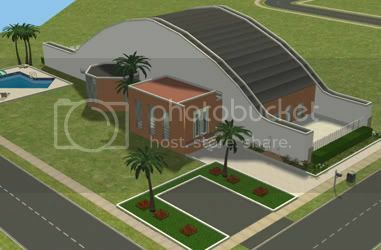 Community lot "Lapri Planetary Park" by Angelsways1. Maison "Melody Lane" par Christine. 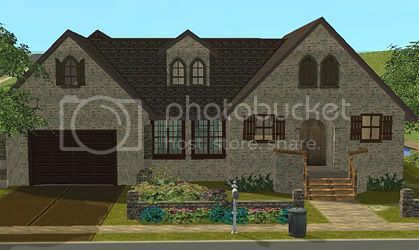 "Melody Lane" house by Christine. Terrain communautaire "Artisto" par Apple. 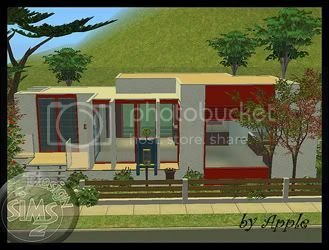 Community lot "Artisto" by Apple. 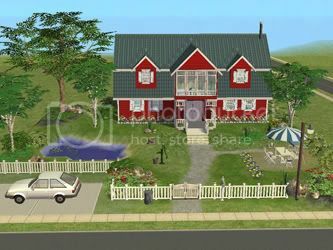 Maison "Reachin' Spring" par Grodan2859. 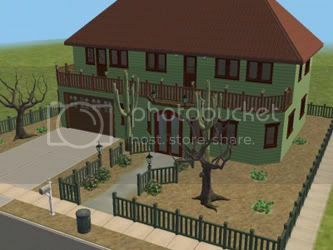 "Reachin' Spring" house by Grodan2859. Maison "Winter Wonderland" par Grodan2859. 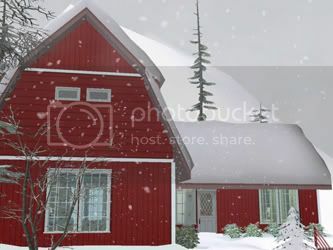 "Winter Wonderland" house by Grodan2859. 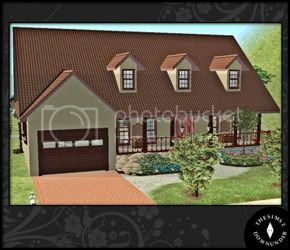 Maison "Autum leaves" par Grodan2859. 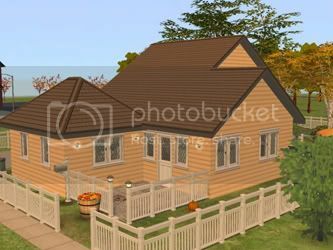 "Autum leaves" house by Grodan2859. 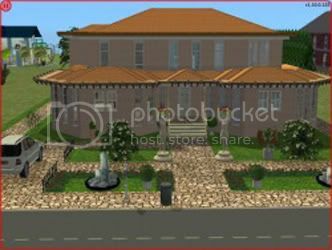 Maison "2 Robinscrest Road" par Lewisb40. "2 Robinscrest Road" house by Lewisb40.